Rushern Baker, COG President. Mr. Baker is the County Executive of Prince George's County..
David Tarter, COG Vice President. 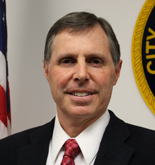 Mr. Tarter is Mayor of the City of Falls Church. Phil Mendelson, COG Vice President. Mr. Mendelson is Chairman of the Council of the District of Columbia. 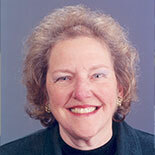 Penelope Gross, COG Secretary-Treasurer. Ms. 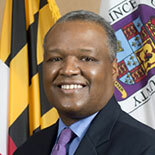 Gross is Vice Chairman of the Fairfax County Board of Supervisors.